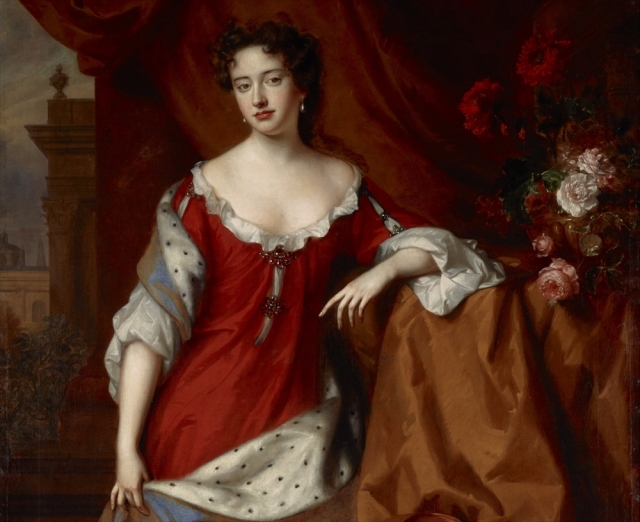 In this podcast Lady Anne Somerset looks at the life, reputation and legacy of Queen Anne. 2. Anne as wife and mother. 3. Anne, Sarah Marlborough and the Duke of Marlborough. 5. Attempts to undermine Marlborough's political influence. Peace with France. 6. Succession fears and Anne's reputation.